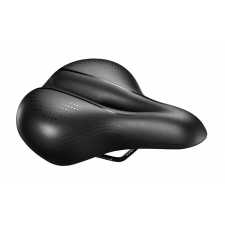 Giant Contact saddles follow the Dynamic Cycling Fit philosophy to offer a range of dynamic saddle shapes that fit male rider's unique pelvic contact condition: forward, neutral & upright. 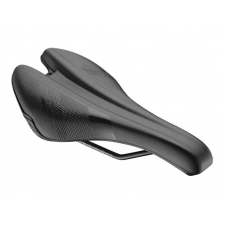 Featuring Particle Flow Technology to reduce pressure points and a pressure relief channel to improve blood circulation for long ride comfort. A soft but abrasion resistant vacuum formed microfibre cover completes this lightweight high performance package. 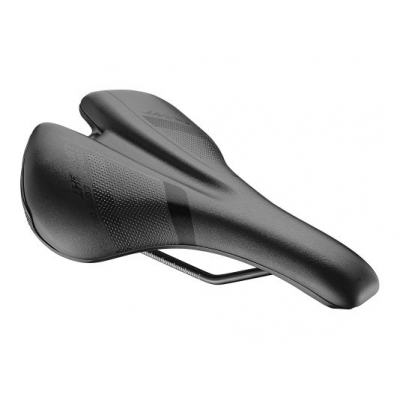 Buy your Giant Contact Comfort Upright Saddle from GiantBikeSpares.com.